4. Play with friends, school mates or family members. Try to count numbers too! 5. 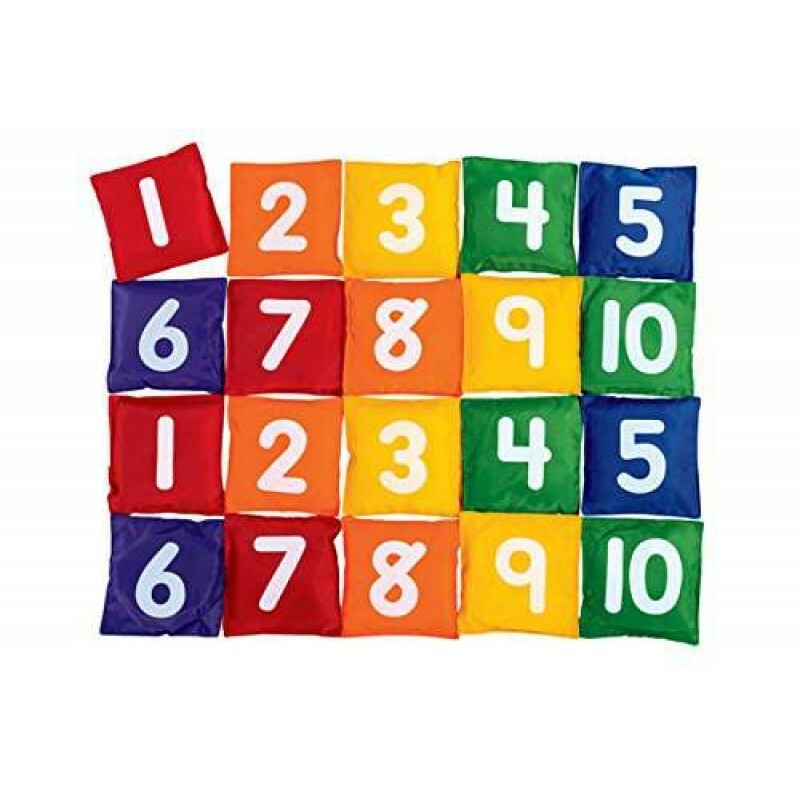 Play a game of catch, toss or make up your own game of learning and testing yourself with counts and numbers. Beautiful Mothers Day cushion inscribed with I Love My MOM. A way to show and express your mother wh..